The month of February is the expensive month I assumed. As we, buy gifts for our love one that doesn’t have any meaning out of it, we just want to give them something. Unlike Christmas it’s the time of giving, and Birthdays it’s to remember them on their Special day. What about February, I supposed we give gifts since we love that person, but wait, don’t we love that person every day? As for me, what is really the point of giving gifts on Valentine’s Day. I need to know the right answer. I have nothing against the month; I’m simply wondering the significance of giving gifts on February 14. Anyways, no matter what it is, we still come up with surprising gifts to our love ones. One thing that you can give is a personalized case or covers for your partner’s electronic devices. Something, that is unique to what you’ve always given him or her previously. 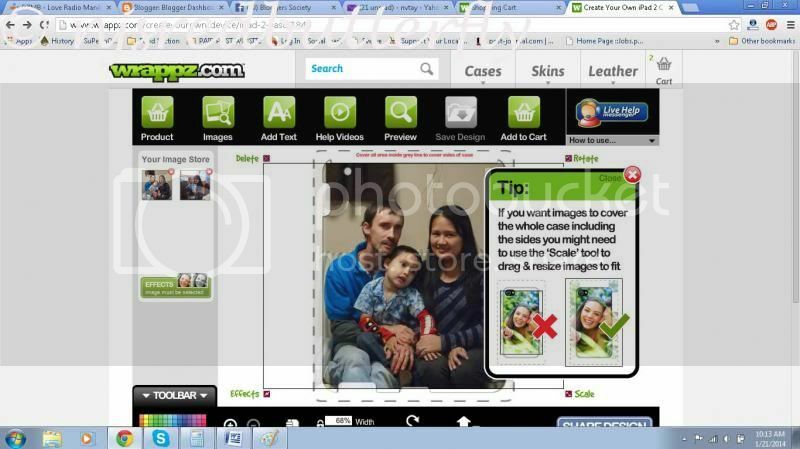 That’s why I was very thrilled when I got the opportunity to work with Wrappz.com. I was given a special gift code to purchase and customized the items I choose to create. 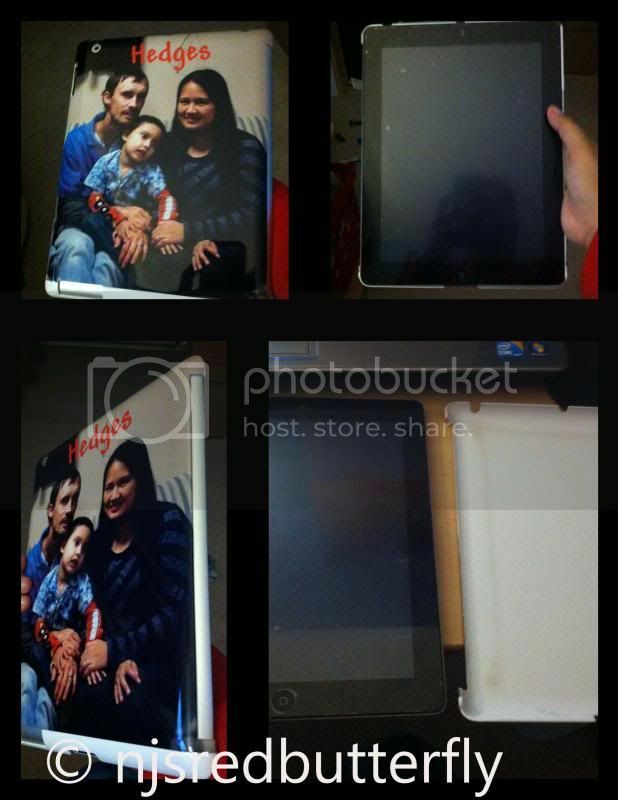 I have an iPad2 device and I choose an iPad2-personalized photo of my family, something I would like to get in order to have them with me whenever I go. Gladly, I found a nice family photo of us taken last Thanksgiving, a perfect picture to customize for a cover, which I’ve also added a text to go with it. my online transaction is very simple..
My online activity was pretty smooth and quick. The website is user-friendly, no unnecessary pages to fill in simple and easy. You can also edit the photo and apply whatever you want on it, and as for me, I choose the simple cover case. You can also get skins for your laptop, tablets, phones, iPad, kindles, game consoles, and iPods as well as cases for those devices, personalized them at Wrappz.com. I did for my iPad2 cover and now I am a happy and satisfied customer. This review is wonderful, they also have fast shipment, I received the product unexpectedly and get them sooner than I thought too. That is so cool to be able to personalize your casing. 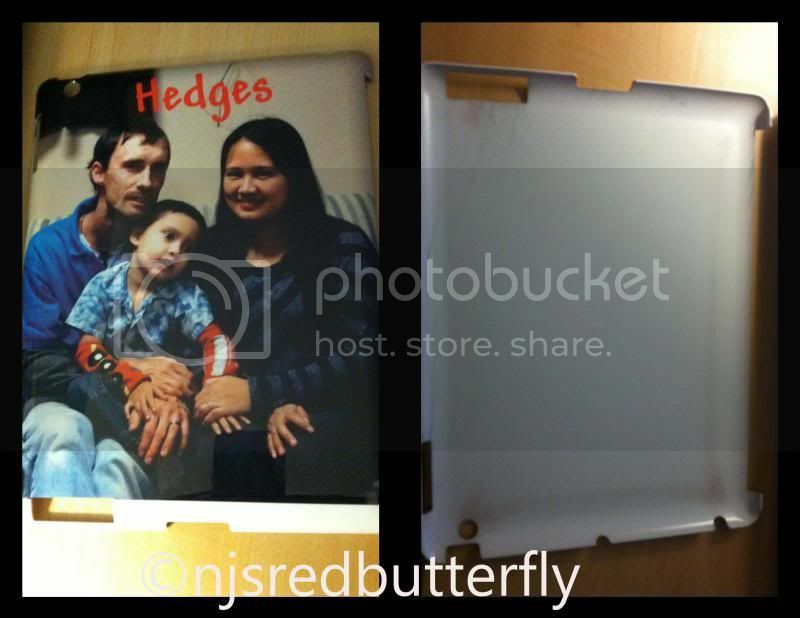 I love how you can customize the cover into whatever prints or photos you want. That is awesome! Thank you for sharing. It definitely makes for a wonderful gift, VDay or not. This is awesome I need one for my laptop. I accidentally dropped it and I want to hide the crack, I should check their website if they ship overseas. I like personalized, individual gifts like these. It makes the items being protect even more precious.